Single locking knob securely fastens head to filter tank, eliminating bolts or clamps. 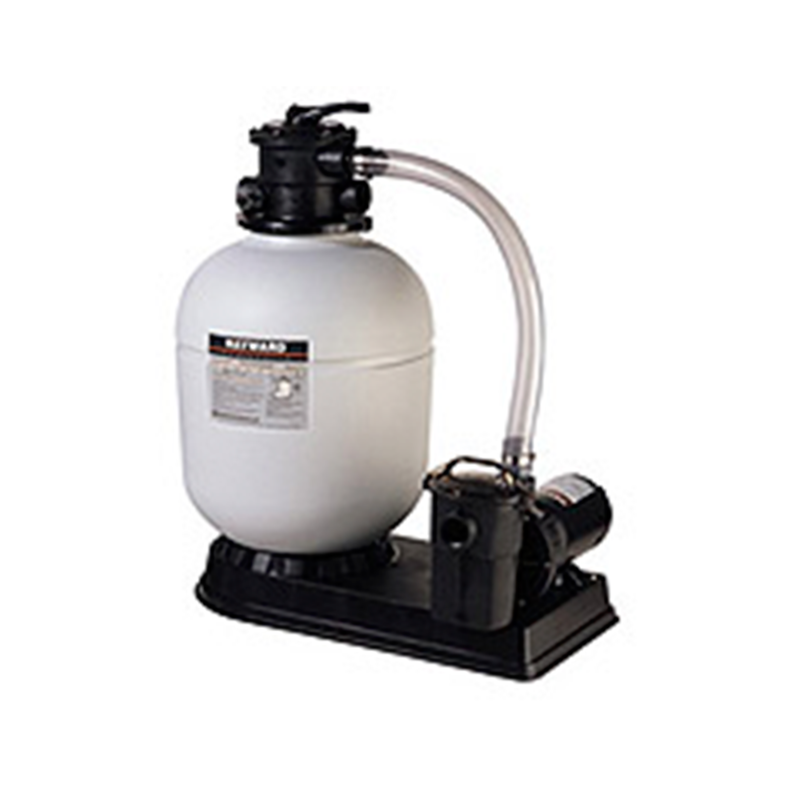 Attractive, durable filter head may be rotated to conveniently position pressure gauge and manual air relief. 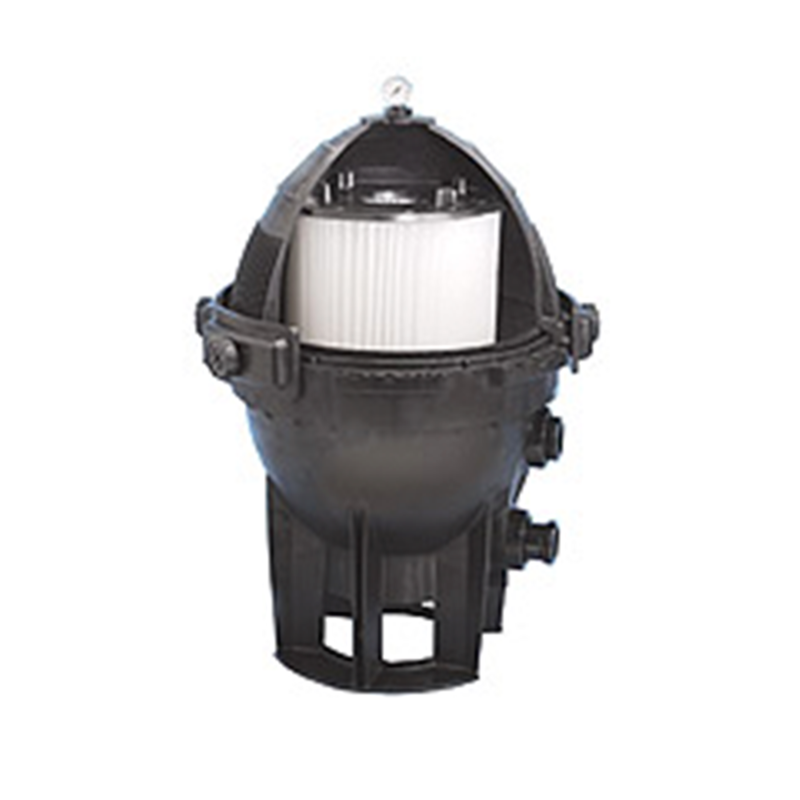 Injection-molded filter tank for dependable corrosion-free performance. Extra-large cartridge element with new precision engineered core provides extra-strength and maximum flow. 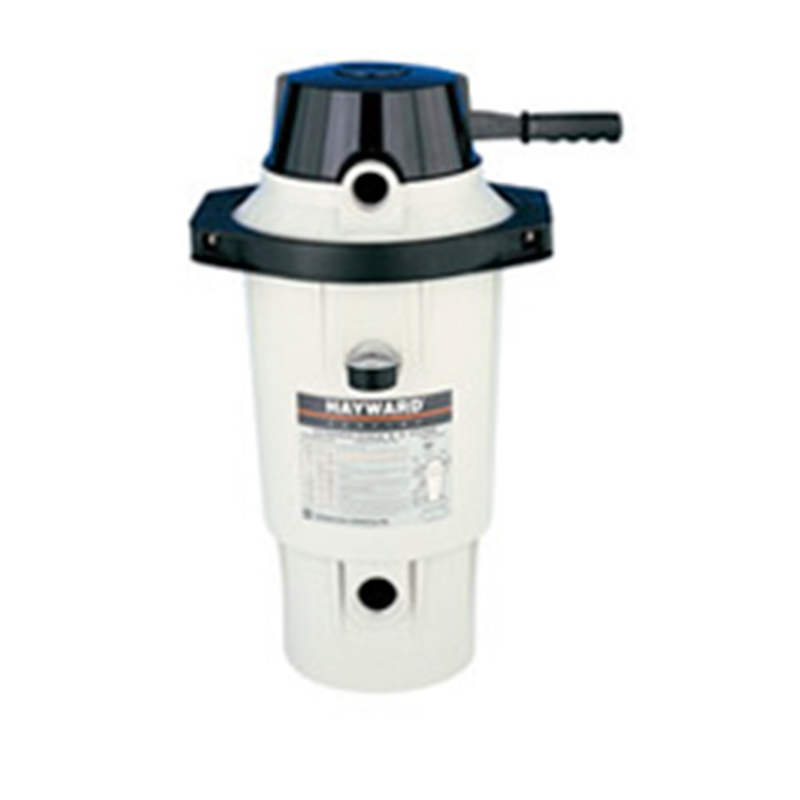 Elevated, filtered water collector and debris sump prevents accidental by-pass of heavy debris to pool or spa when cartridge is removed for cleaning. Sta-Rite is proud to bring you the proven technology of System 3 Modular Media into the world of D.E. With it's perfectly balanced flow and integral manifold design, the System 3 Modular D.E. filter brings pool filtration to new heights. Available in 2 sizes, 60 and 72 sq. ft., System 3 Modular Media D.E. 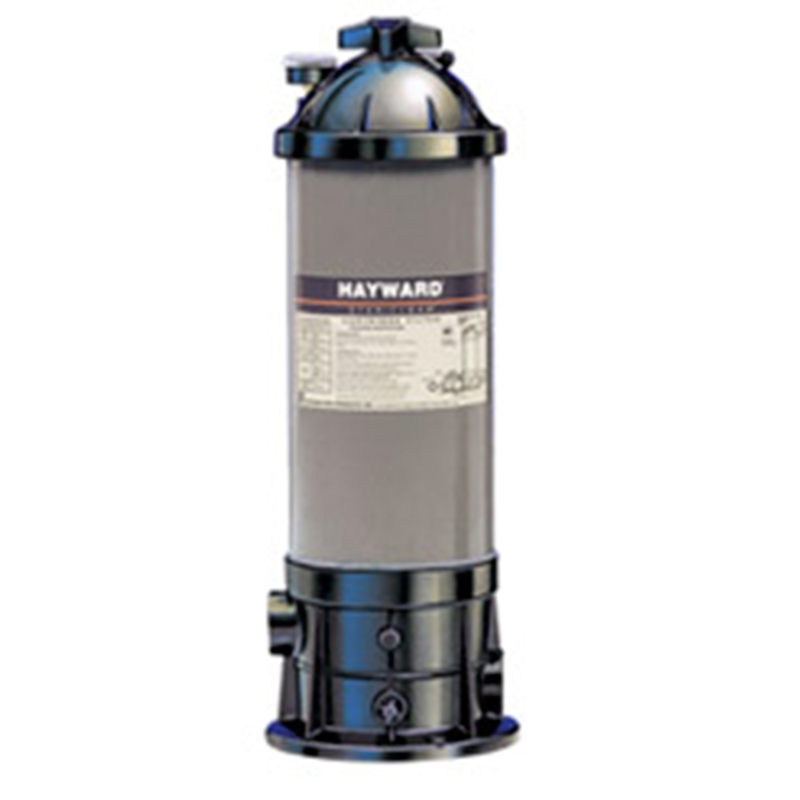 filtration will bring years of sparkling clear water to your pool or spa. For cleaning, simply remove filter lid and hose off in place. No more hassle of tearing down the grid assembly for cleaning and servicing. The balanced flow design allows for a constant D.E. cake on the entire module, assuring full optimization of the module and longer cycles between cleanings. 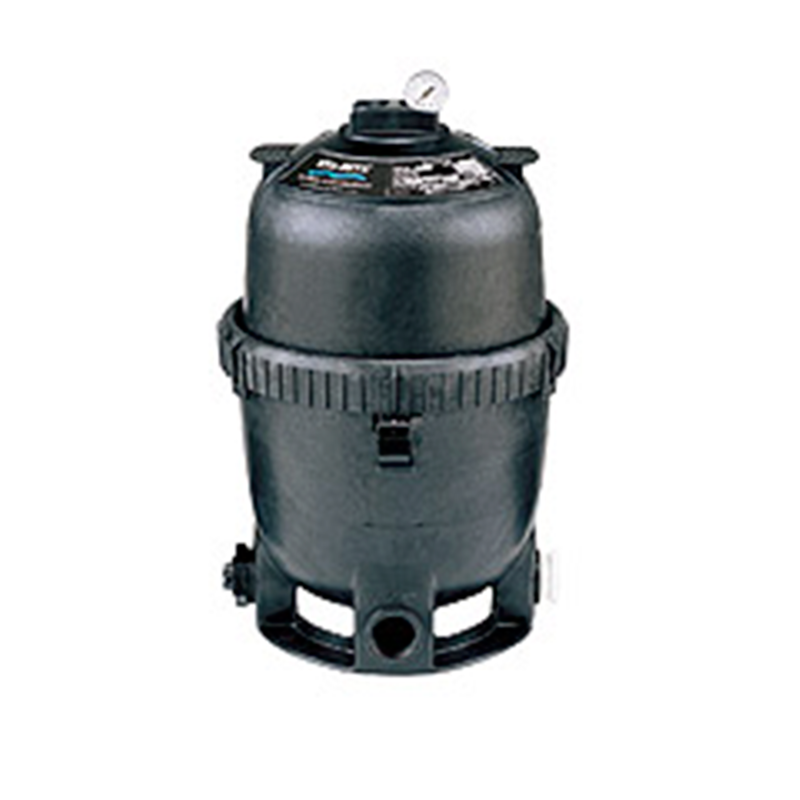 Superior inside-out filtration The Pro-Series sand filter for pools includes an integral top diffuser capable of evenly distributing unfiltered water in an umbrella-shaped, cascading pattern over its sand media bed-this enables optimal filtration from each sq. in. of sand. 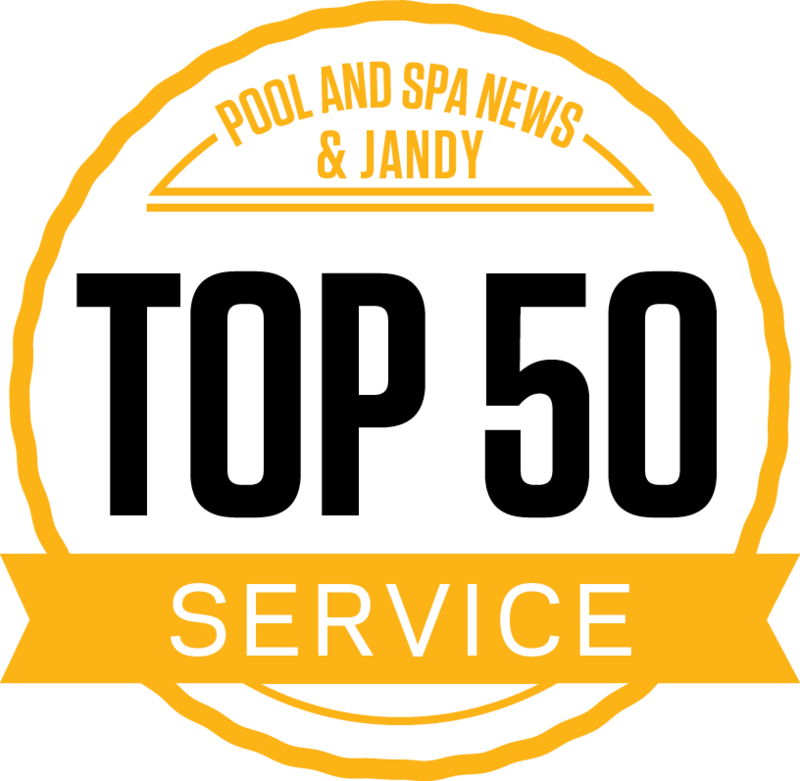 From there, the auto-cleaning underdrain, outfitted with 360-degree slotted laterals, channels a quick-flowing, balanced stream of clean water back into the pool while permitting fuller backwashing. What’s more, the filter’s full-flow design lowers energy expenses because it allows the system to operate for shorter durations. Convenience and virtually maintenance-free operation make this aboveground system a smart choice. Featuring Sta-Rite's modular media technology, these systems handle dirt loads of up to 15 times more than sand filters of equivalent size. Available with rugged, large-capacity OptiFlo® Series pump. Providing crystal clear, sparkling water at an economical price, it the Perflex D.E. Filters have been proven reliability, and energy savings over many years, Perflex has set the standard in swimming pool filtration by incorporating the patented Flex-Tube™ design in combination with D.E. 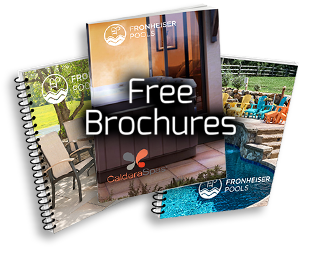 filter powder – the most efficient dirt remover known for pool filtration. The result is superior water clarity, extended filter cleaning cycles – and no backwashing required.